Amazon’s Great Indian Sale is back, and this time it has Flipkart’s Republic Day Sale to compete with. That means some really awesome smartphone deals, and we’ll keep bringing them to you as we find them. One of the best deals we came across was the hefty discount on the Honor 8 Pro, whose reduced price of just ₹24,999 makes it an excellent purchase if you are looking for a flagship device that won’t empty your wallet. 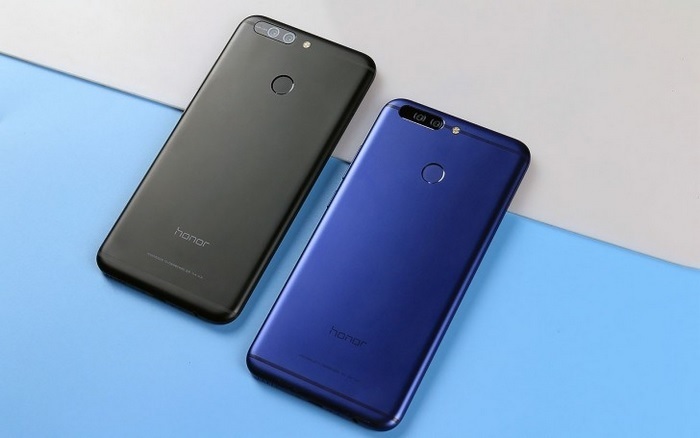 The Honor 8 Pro usually retails for ₹29,999 on Honor’s official website as well as other e-commerce portals, but as part of Amazon’s sale, the device has received a hefty price cut of ₹5,000 and will be available for just ₹24,999 from January 21-24. 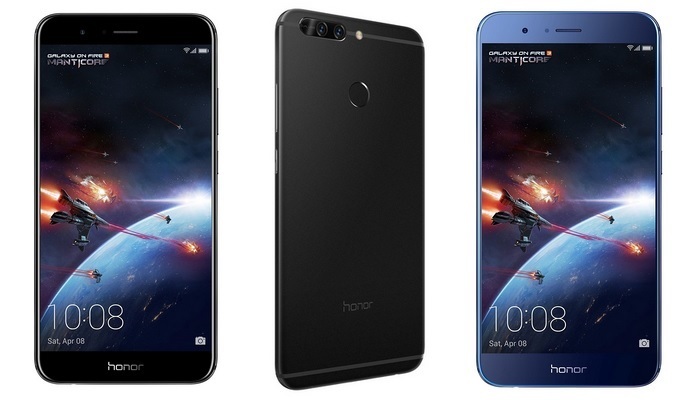 However, if you are an Amazon Prime subscriber, you can buy the Honor 8 Pro today itself as part of Amazon’s early access program for Prime members. Similarly, the phone will be available on Flipkart post midnight January 21. Click this link after midnight tonight to get the discounted Honor 8 Pro on Flipkart. An instant discount of 10% for Amazon Prime members with HDFC Bank cards. Cashback of 10% for all customers using HDFC Bank credit and debit cards. As far as raw specs go, the Honor 8 Pro is a great pick. The dual SIM device features a sleek metallic build and packs a 5.7-inch QHD (1440 x 2560) display which is protected by Gorilla Glass 3. 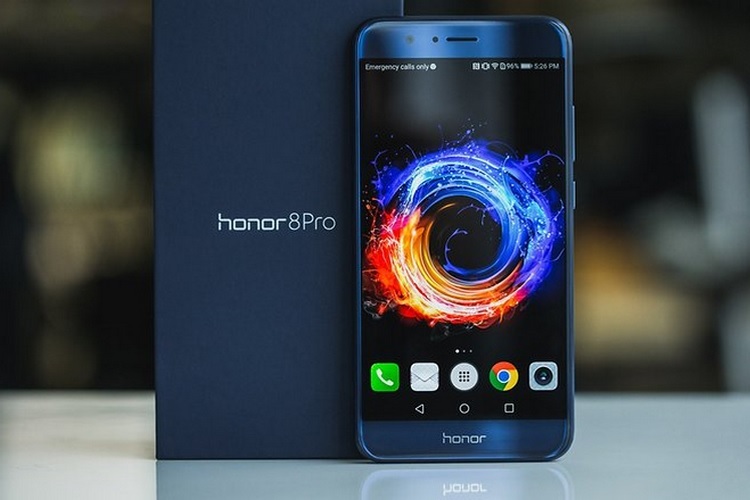 Under the hood, the Honor 8 Pro is equipped with an octa-core HiSilicon Kirin 960 processor, 6GB of RAM and 128GB of internal storage which can be expanded further with a microSD card. In the imaging department, the Honor 8 Pro is equipped with a 12MP + 12MP dual rear camera set up which can take some really good shots with depth of field effects, while an 8MP sensor takes care of the selfies with some neat software tricks. Aside from its top-of-the-line hardware, what further sweetens the deal is the Android 8.0 Oreo update, which was released this month. At a price point of just ₹24,999, the Honor 8 Pro is a no-brainer if you don’t want to make any compromises on performance and aesthetics without breaking the bank.